"International" is a popular universal word in many languages. 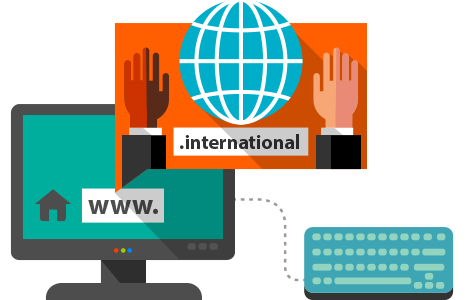 If your business is international, the new .international domain is the right solution for your website. Add the name of your company or brand, and you will get the perfect targeted domain that will help your audience reach you more easily. Register your .international domain now!